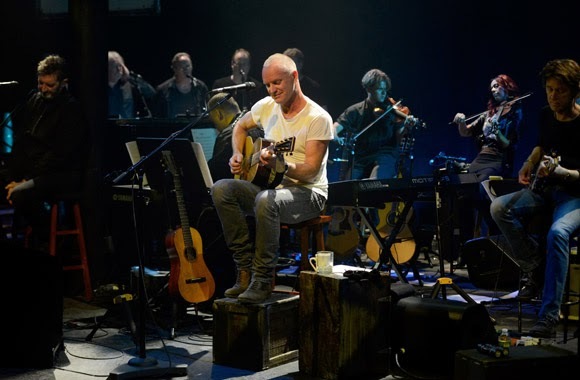 Sting: The Last Ship will air on Great Performances, Friday, February 21, 2014 at 9 p.m., ET on PBS (check local listings) and features the 16-time Grammy Award-winning musician performing songs from his new album, The Last Ship, and forthcoming play of the same name in an intimate evening of music and storytelling live at The Public Theater in New York City. The Last Ship will open on Broadway in the fall of 2014, following a pre-Broadway world premiere from Tuesday, June 10 – Sunday, July 13, 2014 at Chicago’s Bank of America Theatre. 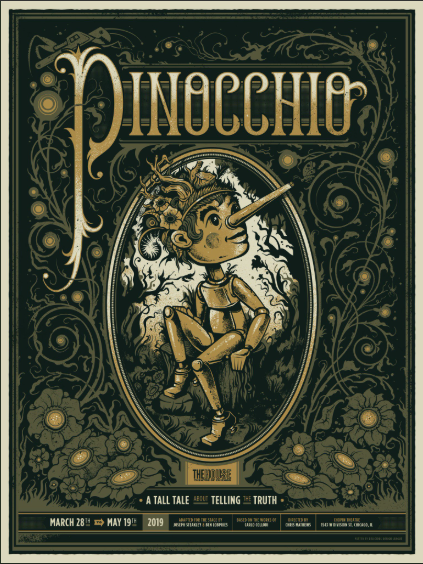 Here at ChiIL Live Shows we can NOT wait to see this one! 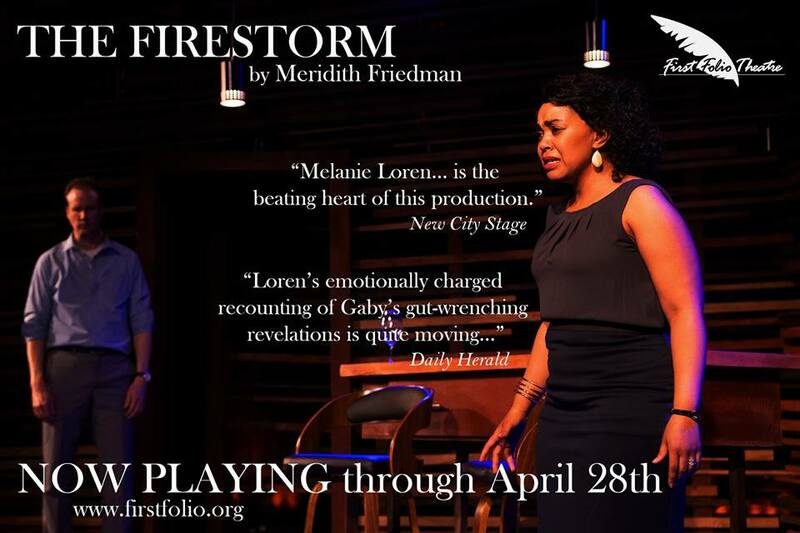 Got your tickets yet? He is joined by a 14-piece band, many of whom also hail from the North East region (Kathryn Tickell on violin and Northumbrian pipes, Peter Tickell on violin and mandolin, Julian Sutton on the melodeon, and vocalists The Wilson Family), including actor and singer Jimmy Nail, who will appear in the upcoming stage production. 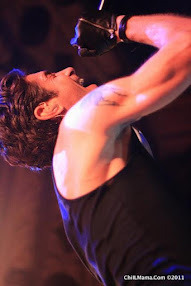 Also featured is Musical Director Rob Mathes on acoustic guitar, piano and keyboards, and background vocals. Sting has crafted a richly diverse musical landscape for a close-knit community of original characters. With a backdrop of evocative visual projections, he shares his experience emerging from a songwriting hiatus to pen his first album of original material in nearly a decade and his very first musical theater score, incorporating a mix of genres and styles ranging from pub-like folk tunes to ballads to a wall of sound from the full band. “The memories at the heart of The Last Ship have occupied my mind for most of my life,” said Sting. “I was compelled to tell this story.” Sting’s collaborators on the Broadway-bound production include the Tony-winning team of book writers John Logan (Red, I’ll Eat You Last) and Brian Yorkey (Next to Normal) along with director Joe Mantello (Wicked). 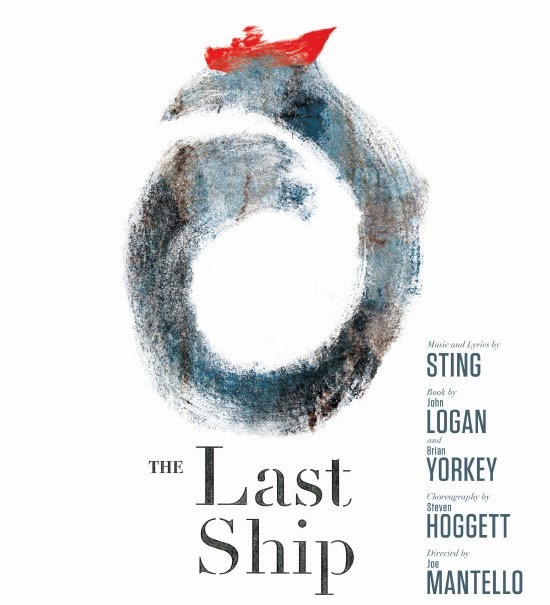 Sting: The Last Ship live at The Public Theater is is directed by Paul Bozymowski, produced by Jon Kamen and Justin Wilkes; Kathryn Schenker and Joe Killian are executive producers. Composer, singer, author, actor, activist, Sting was born in Newcastle, England before moving to London in 1977 to form The Police with Stewart Copeland and Andy Summers. The band released five albums, earned six Grammy awards, and was inducted into The Rock and Roll Hall of Fame in 2003. Sting has appeared in more than 15 films, executive produced the critically acclaimed A Guide to Recognizing Your Saints and in 1989 starred in The Threepenny Opera on Broadway. An accomplished author, he published a memoir entitled Broken Music in 2003, which spent 13 weeks on The New York Times best-sellers list. In 2007, he released Lyrics, a comprehensive collection of lyrics accompanied by personal commentary and photos. 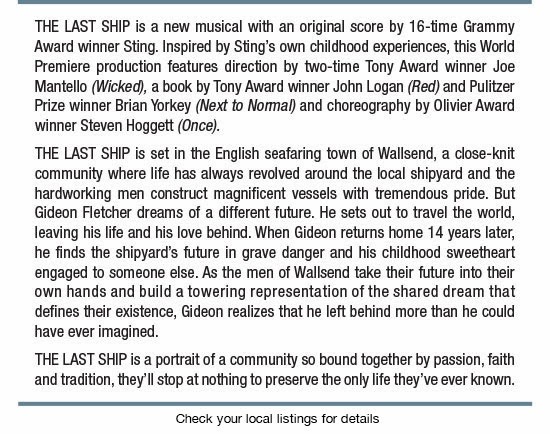 The Last Ship will open on Broadway in the fall of 2014, following a pre-Broadway world premiere from Tuesday, June 10 – Sunday, July 13, 2014 at Chicago’s Bank of America Theatre. Directed by Joe Mantello and produced by Jeffrey Seller and Kathryn Schenker, The Last Ship is set against the demise of the local Wallsend shipbuilding industry and tells the story of a group of unemployed shipyard workers who are inspired to take back their shipyard and build one last ship – not for their former employer, not for the government, but for their own pride and humanity.